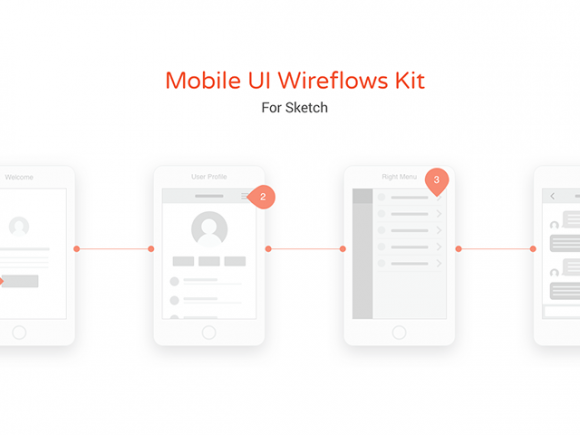 A free Mobile UI wireflow kit for Sketch to help with the planning of applications and speed up your UX workflow. 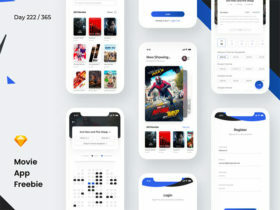 It includes 57 mobile screens and a bunch of gesture icons and symbols for quick style changes. Designed and released by Ray Macari. 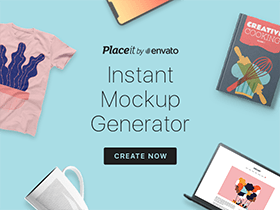 Posted on August 16, 2016 in Sketch freebies and tagged app, wireframes, sketch. This post has been viewed 10261 times.